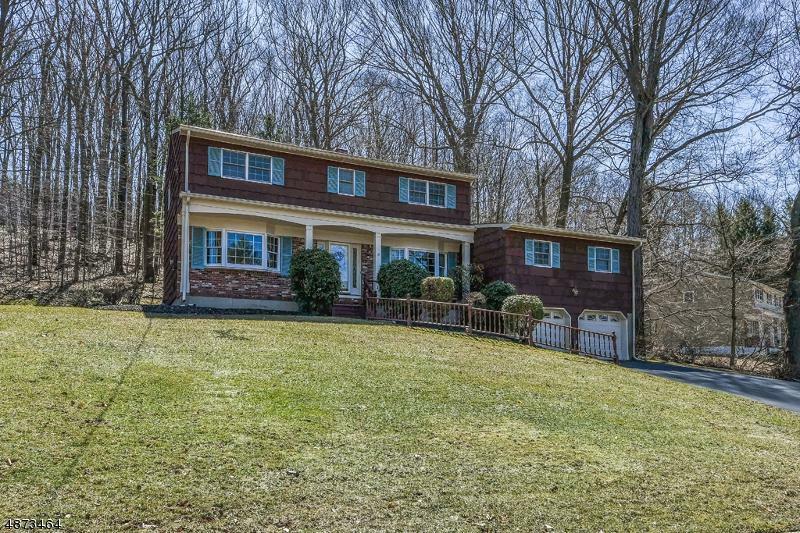 Classic colonial in very desirable neighborhood. The kitchen is completely remodeled with quartz countertops and newer appliances with a custom backsplash. 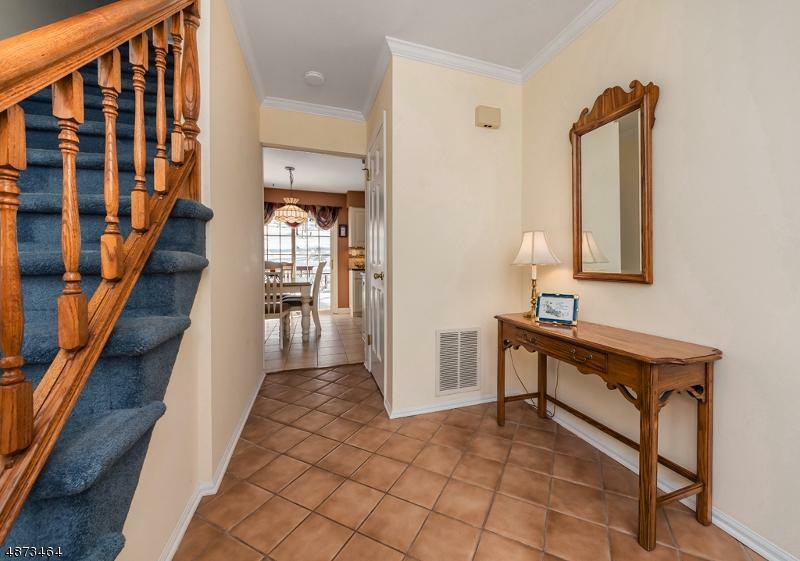 The home has 5 bedrooms and a bonus room over the garage that makes a great office. The master bedroom includes an updated master bathroom. 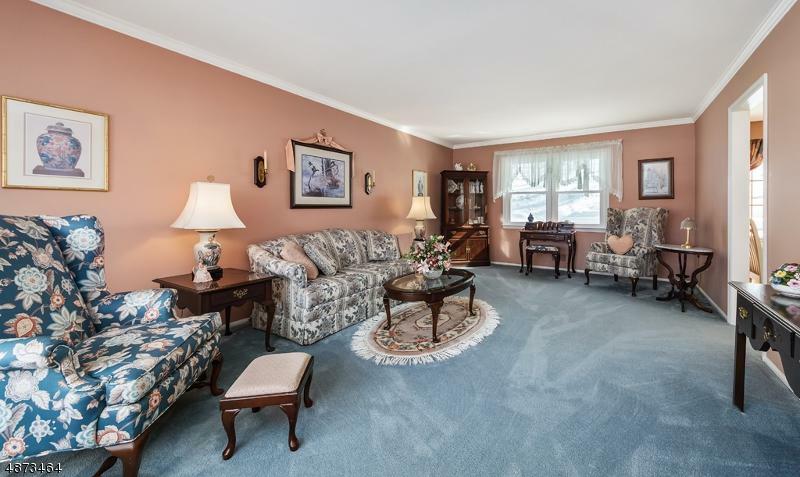 The home also includes a large family room with gas fireplace, hardwood floors under most carpet in the home. The backyard is private with a large deck to relax on. 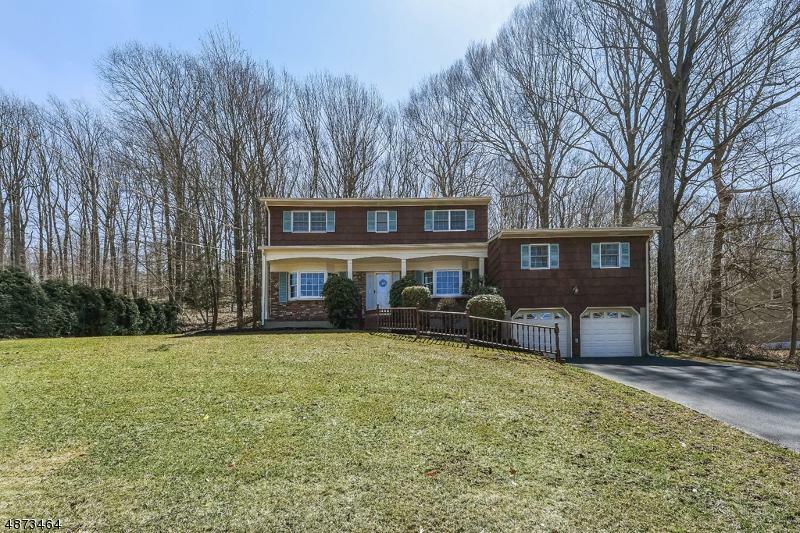 The home is located in Roxbury with an excellent school system, down the street from Kennedy school. Close to shopping, restaurants and transportation.